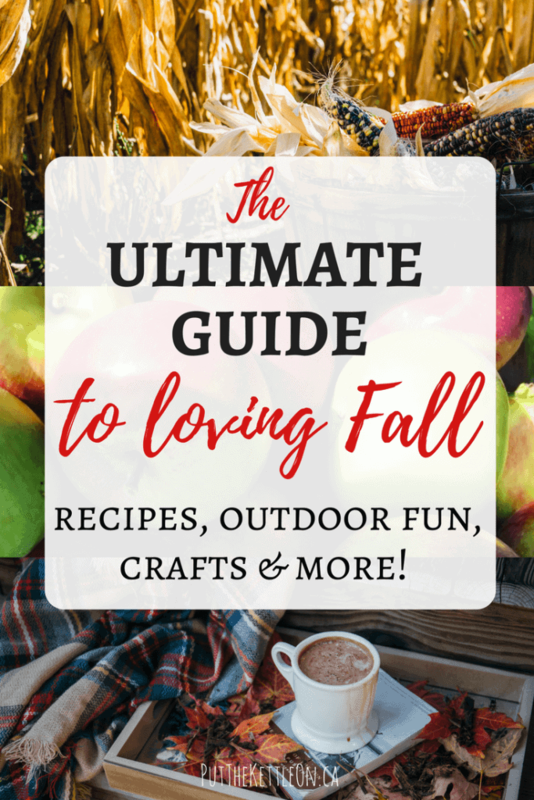 The Ultimate Guide to Loving Fall: Recipes, Outdoor Fun & More! The change of the season makes us appreciate nature at it’s finest and teaches us that everything in life has a time to flourish and a time to quiet down. Fall reminds us to love life in it’s simplest forms. Warm sunny days, cool nights, apple cider, pumpkin pie, golden leaves, fresh morning walks, crunchy apples, cozy sweaters and comfort food. Ahhh! I love you fall. 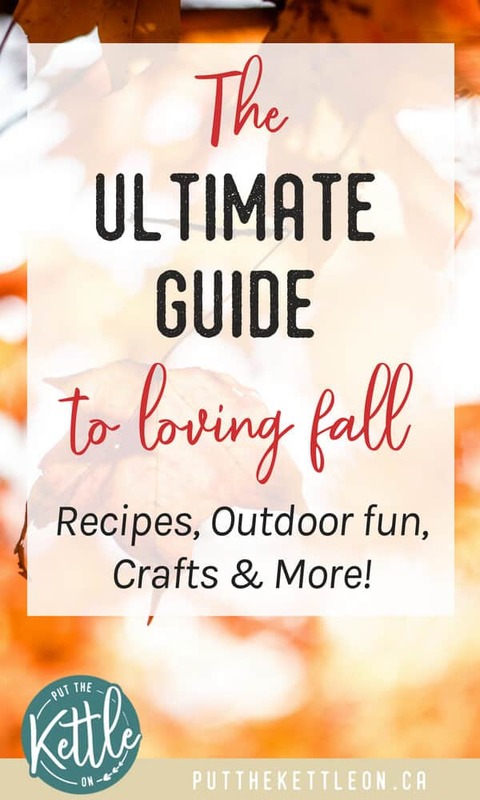 To help you celebrate this gorgeous season I have put together THE ULTIMATE FALL GUIDE with a list of all things fall to get you in the true sprit – and give you some great ideas on what to do this fall. 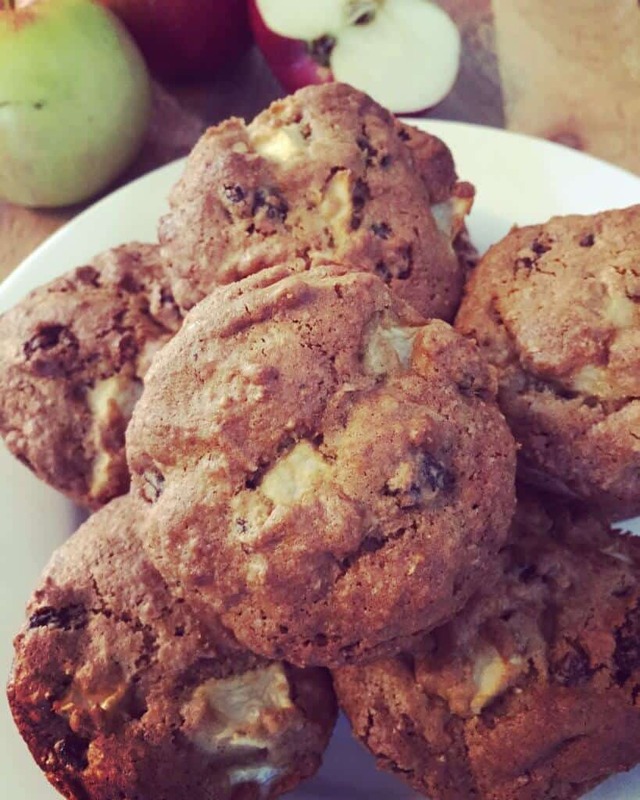 It’s harvest time, which means we’re turning the ovens back on, baking a few treats and trying to figure out what to do with loads of apples, pears and pumpkins! 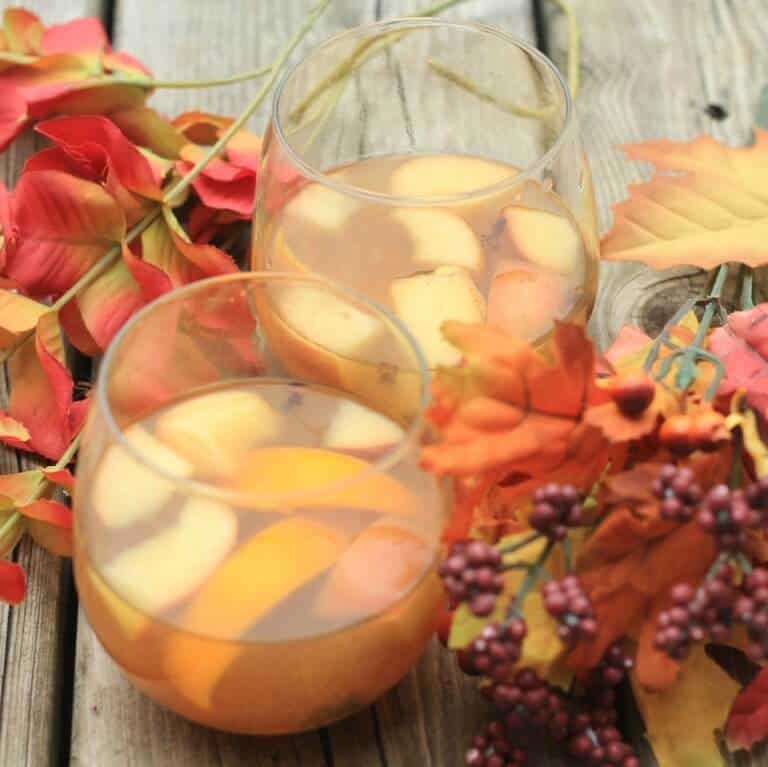 Enjoy these delicious recipes to give you the full taste of fall. YUM. The season is short, so this is the time to get outside and enjoy. For many of us the cold winter won’t be so far away and we’ll be dreaming of warmer days, so get active now – while you can! I picked these gorgeous MacIntosh apples! 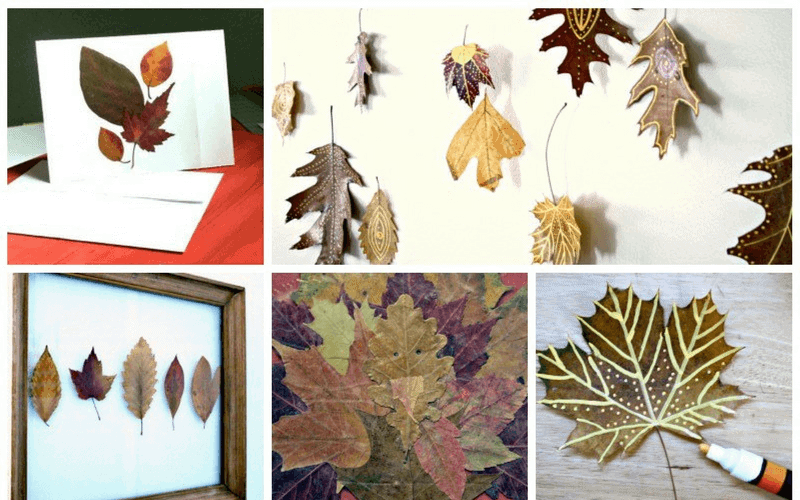 In the fall we are used to carving pumpkins (which is always fun), but also give these other family crafts a try and get the kids involved. There you have it – your ultimate fall guide, giving you SO many reasons to fall in love with this time of year. Liked this post? Please share! 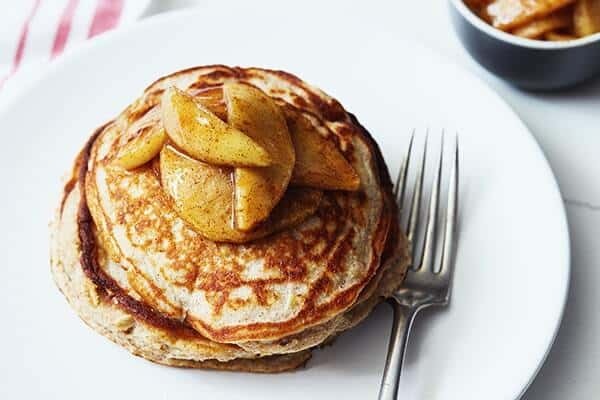 Fall themed foods are my favourite, great post! Oh mine too. Thanks Staci! Fall is the best! I’m so excited for it this year (… I say that every year.) Great post, and thanks for the round-up! Love this list! 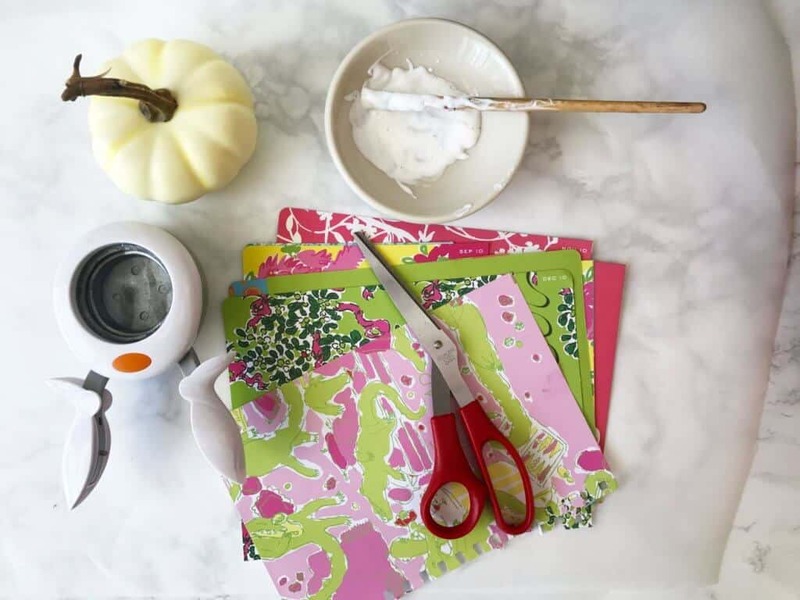 So many great ways to create memories this fall. Fall is my favorite season, by far! My birthday is next week, and I might have to treat myself to some yummy fall treats! Thanks so much for sharing. Oh I LOVE this list! Fall is so fun and versatile. fall is just my favorite thing ever! Thank you so much for sharing! I love Fall. 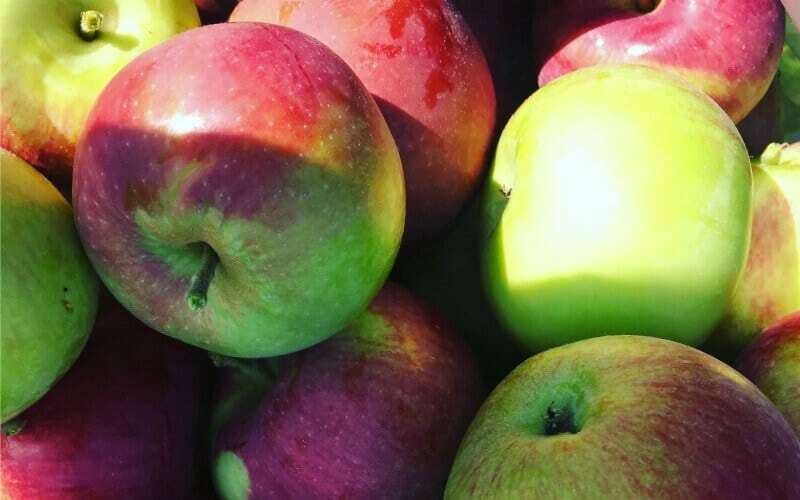 You can go to the apple orchards, have fun for the day and go home with a bag of apples that in turn you can make into desserts or apple cider. I love the smell filling the house as the apple baking/ boiling. Some great ideas! This is my favorite season too! 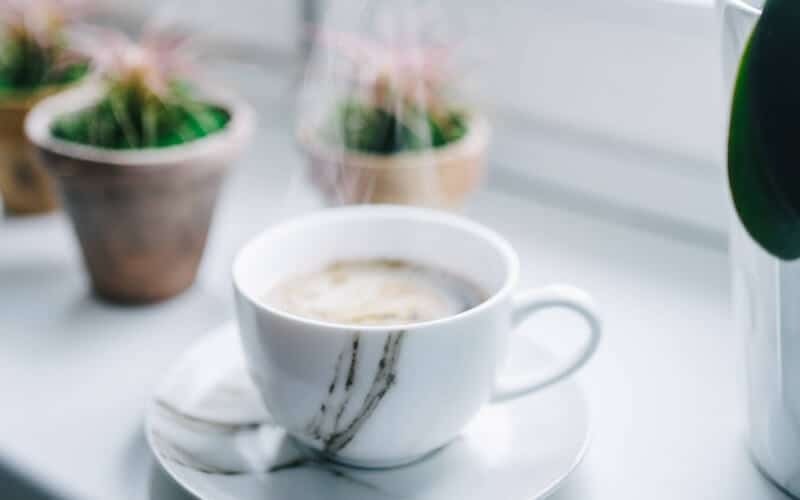 I’m going to have to try that DIY Pumpkin Creamer in my coffee. I love fall, I wish the leaves would change color here in South Florida! I will have to try out those muffins you listed. Too bad the leaves don’t change colour in Florida, but think of us in the north when it’s January and we’re freezing!! We’ll be making our way to Florida then to enjoy your lovely beaches, palm trees and great weather! Such great fall resources, love the recipes!! They are! Try them out when you have a chance – I’m a sucker for apple anything too! great list! I love fall! Thanks Marina! I love fall too!! This is a great list! Fall is my favorite season because of all the things there are to do, see, eat, and wear. I already love Fall, but what a great compilation post. 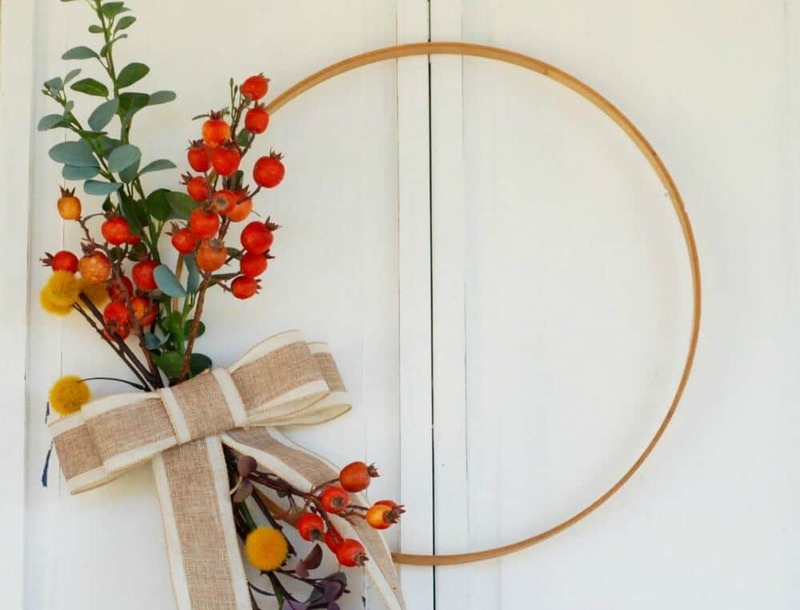 I love that simple hoop wreath. 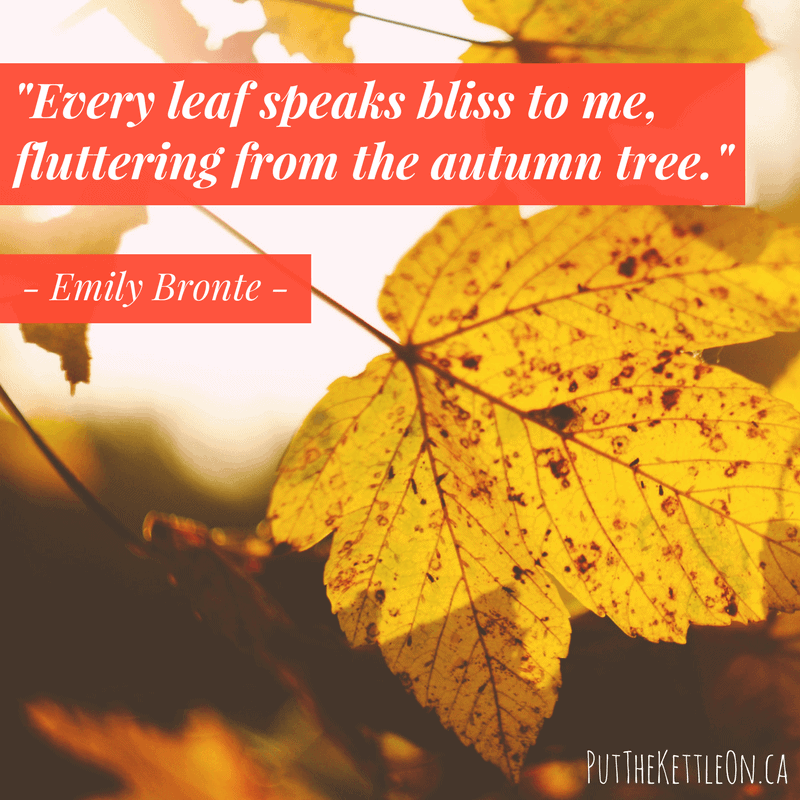 Fall is one of the best times of the year! 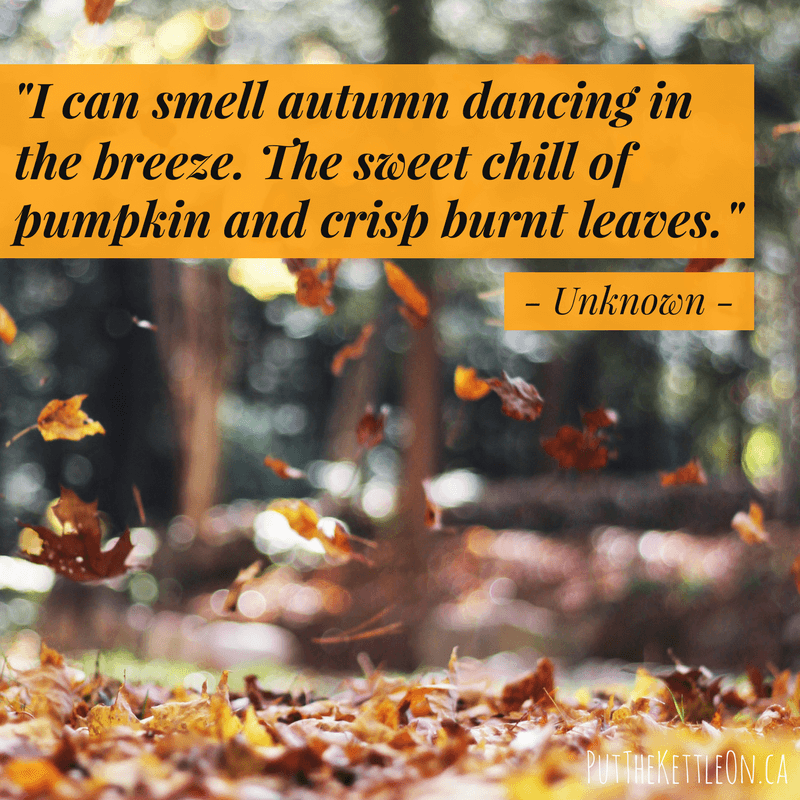 Crisp evenings, pumpkin everything and fall decorations! What a great post. These are all super great ideas! I love them all. I lovelovelove all the pumpkin and apple foods during fall. This is a great roundup! I love it! Makes me even more ready for Fall!! Glad to hear it. I am so ready for fall too! What a great list. I love all the ideas and links! Great post.